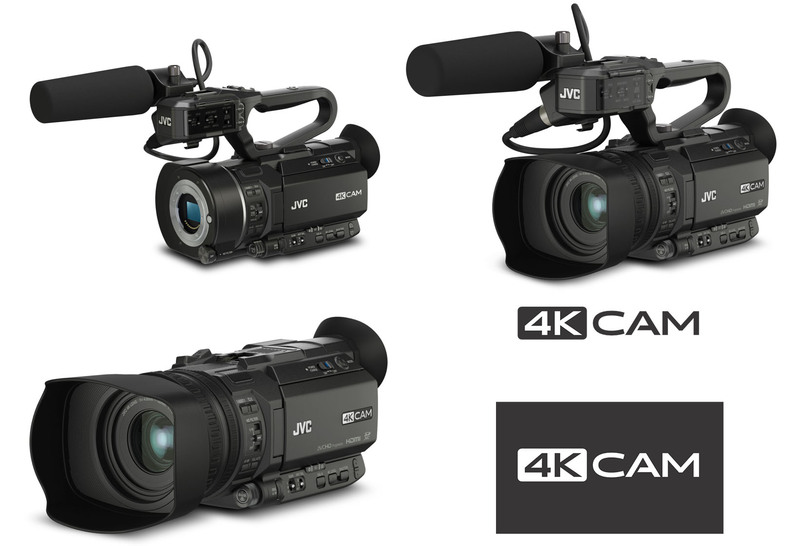 JVC Professional products introduced its 4KCAM product line and unveil three handheld camera models at Content & Communications World (CCW) 2014, (nov. 12-13) in New York City. The new GY-LS300 is a Super 35mm camcorder that accepts a variety of interchangeable lenses, the GY-HM200 is a versatile, full-featured 4K Ultra HD camcorder with HD streaming, and the GY-HM170 delivers 4K Ultra HD imagery in an economical, palm-sized camera with professional features. 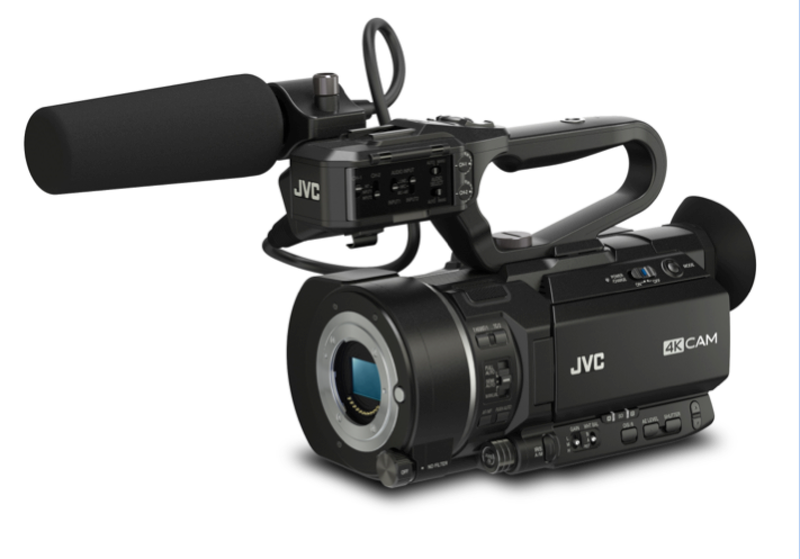 When we launched our ProHD product line, JVC made professional HD production affordable. 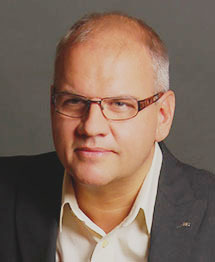 Our new 4KCAM product line follows that same tradition, with three new cameras that make ultra-high definition 4K economical for cinematographers, webcasters and broadcasters, corporate and live event production teams, and even independent shooters,” said Larry Librach, senior vice president, JVC Professional Products. JVC’s 4K Super 35mm CMOS sensor combined with an industry standard Micro Four Thirds (MFT) lens mount. JVC’s unique Variable Scan Mapping technology maintains the native angle of view for a variety of lenses, including Super35, MFT, and Super16. As a result, lens options for the camera are almost limitless. any shooting scenario. It delivers 4K Ultra HD, 4:2:2 Full HD (50Mbps), and SD imagery with a 1/2.3-inch BSI CMOS chip. It also features a built-in 12x zoom lens with optical image stabilizer and 24x dynamic zoom in HD mode. Both the GY-LS300 and GY-HM200 include dual XLR audio inputs that are mic/line switchable and feature built-in phantom power, an integrated handle with hot shoe and dedicated microphone mount, and SDI and HDMI video outputs. 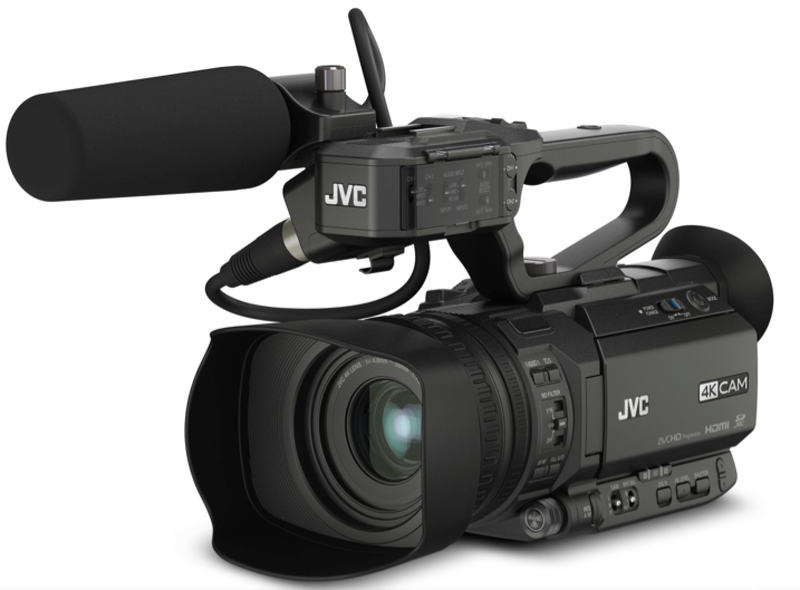 The GY-HM200 is also JVC’s most affordable streaming camcorder, and can stream instantly to Ustream or other destinations while simultaneously recording to SDHC/SDXC media cards. A built-in HD streaming engine with Wi-Fi and 4G LTE connectivity allows live HD transmission directly from the GY-HM200 and GY-LS300 to hardware decoders, Ustream, Wowza Streaming Engine, and the ProHD Broadcaster server powered by Zixi. A variety of streaming protocols including RTMP allows delivering content directly to popular streaming Web sites and content delivery networks (CDN). Zixi’s Advanced Streaming Technology (AST) provides content-aware error correction and bandwidth shaping, while JVC’s Streamconfidence delivers real-time feedback of LTE and streaming status in the viewfinder. 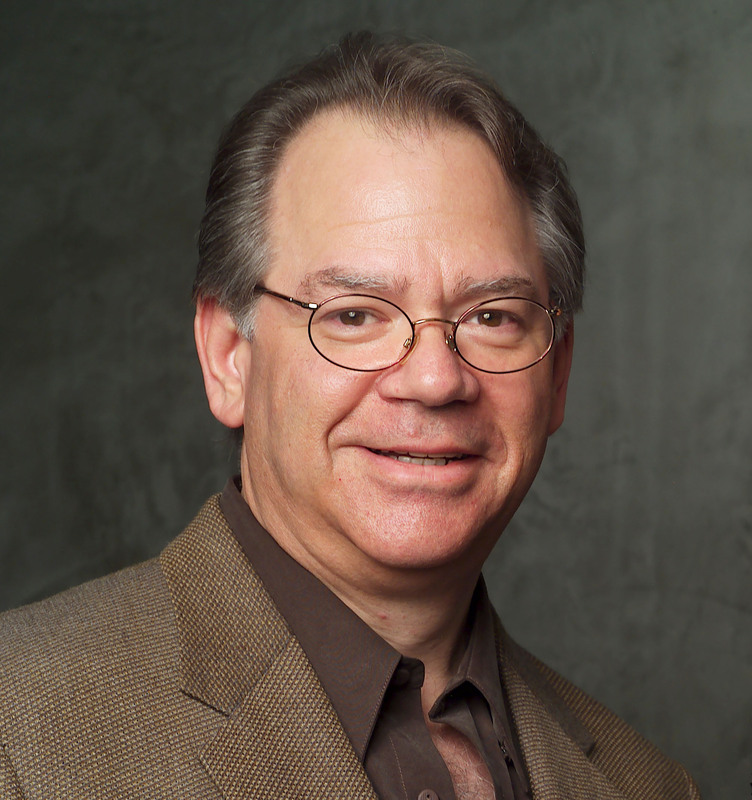 layout and comprehensive video profile settings for professional use. 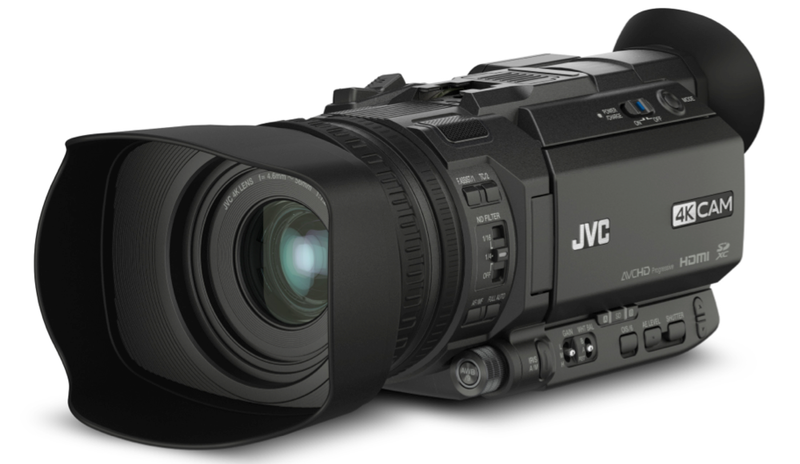 Keeping with JVC’s commitment to native file workflows, the camera records 4K Ultra HD as H.264 files, and can record HD and SD footage in a variety of resolutions and frame rates. Other features include an integrated 12x optical zoom lens with two ND filters, built-in stereo microphone and 3.5mm audio input, and live 4K UHD output through a built-in HDMI connector.